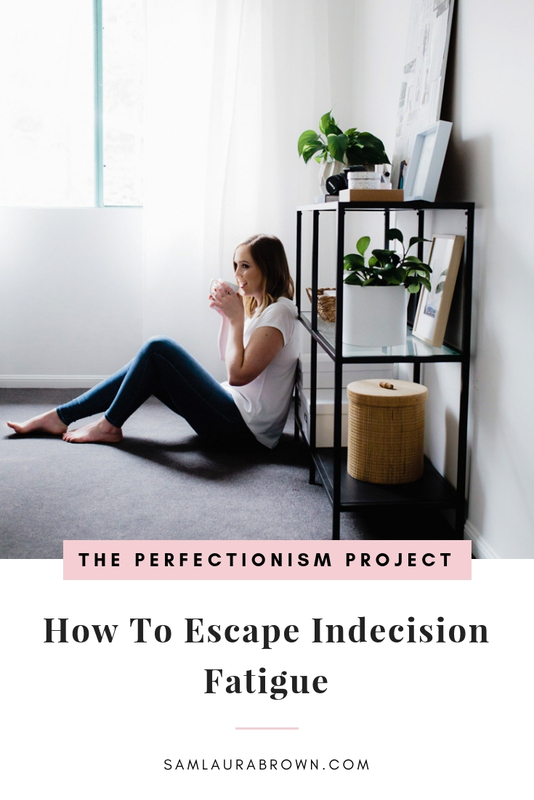 Being indecisive is costing you more than you realise. It’s not just stopping you from creating your dream life – it’s also draining you of precious mental energy! In this episode, I’m sharing why we stay in confusion (even though it’s so frustrating) and giving you a practical exercise you can use to create massive amounts of mental clarity today. It’s time to start creating the life you deserve. 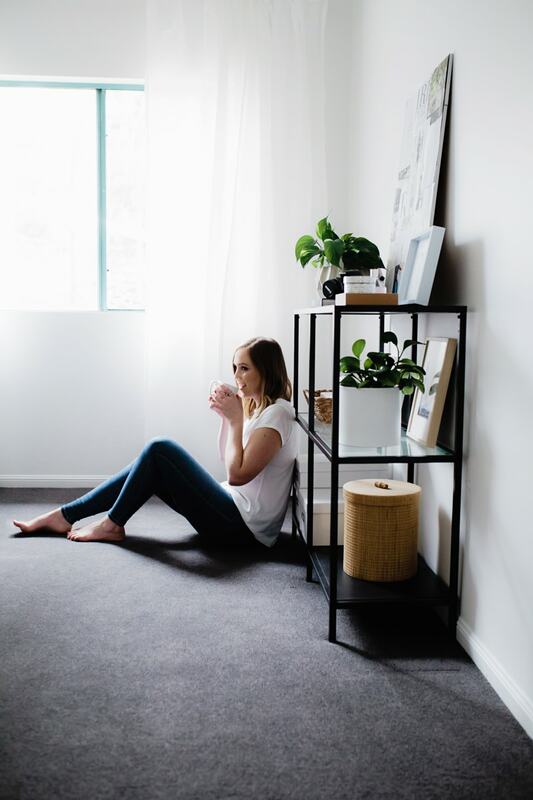 Listen to the episode on the player above, click here to download the episode and take it with you or listen anywhere you normally listen to podcasts – just find Episode 103 of The Perfectionism Project Podcast!